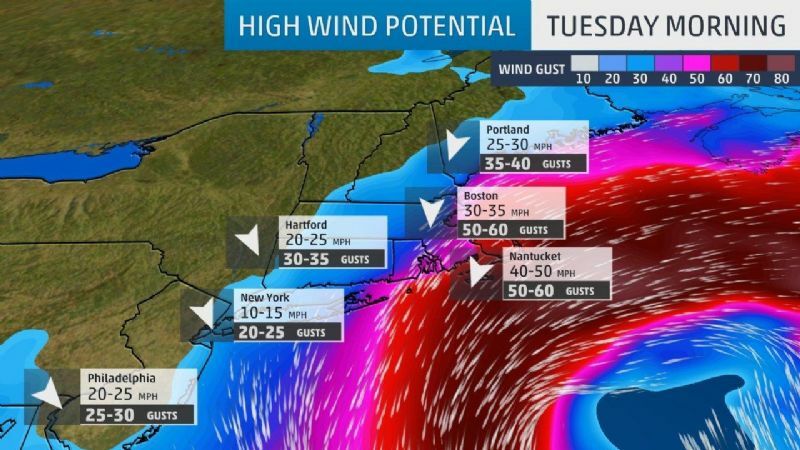 Going to be a very interesting next 48-72 hours out here in New England....think I'll hunker down and wait it out....got plenty of adult beverages....just figure out something belly-warming to cook. Oh, man - Dave...be safe and be warm! As far as some belly-warming food, I assume that you're limited to what's in the home right now. Stay safe over there Dave! Pretty well stocked Ron....plenty of IQF shrimp so I could do scampi Joe Dog's style, also have sirloins frozen, many varieties of pasta....we'll be just fine. Yeep! I think Albany got a foot. We don't have much new snow, but if anyone googles "Browning Montana snow emergency" you can see what we're up against in the past week or so. Also, I came across your sourdough pepperoni rolls yesterday - another one for the list! Well, here go go again dammit!...8 days from spring and we're looking for 17 inches of snow and 50 mph+ winds. Enough! go f$@k yourself mother nature! At least I have nothing to do but cook for the next 36 hours or so...Dover sole tonight, floured and pan sauted. It was on sale here this week. Then probably just good old sloppy joes during the storm tomorrow...I'm actually looking forward to it in a weird sort of way...probably won't even get out of my PJ's all day long. Plenty of food, adult beverages, and amazon prime for movies....might even be a fun day. Sounds like fun to me, Dave! If you have any interest in Military History, check out "The Churchills," which is a documentary from David Starkey. I found it to be amazing how, as Winston was writing about an ancestor of his who was a hero of a 17th Century war, he was actually preparing himself for the challenges of World War 2, and his observations of the parallels between the past and the present (during hs day).